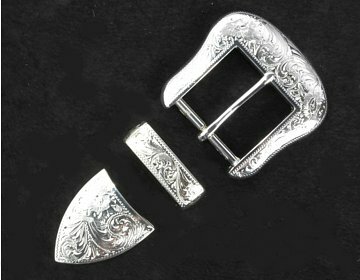 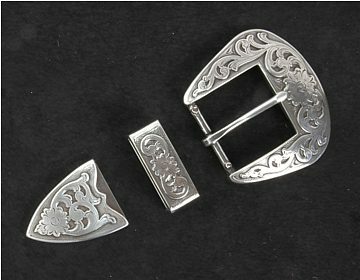 Sedona buckle set 1.25 in. 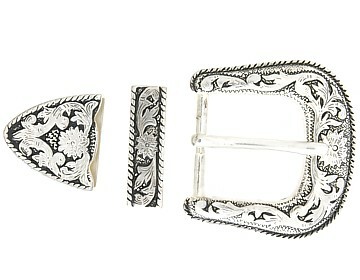 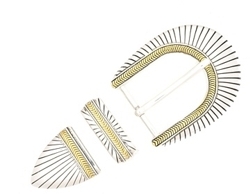 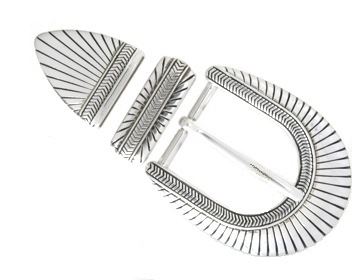 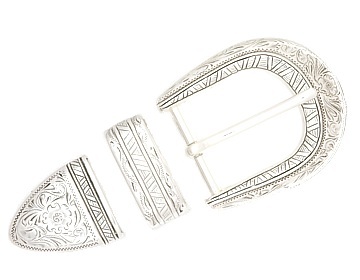 Victoria buckle set 1.25 in. 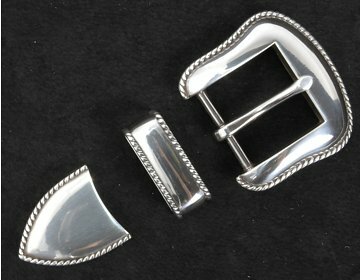 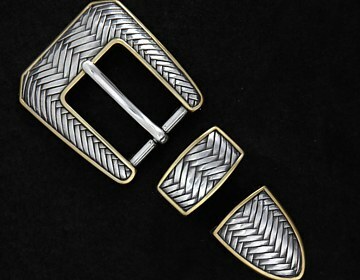 Austin buckle set 1 in. 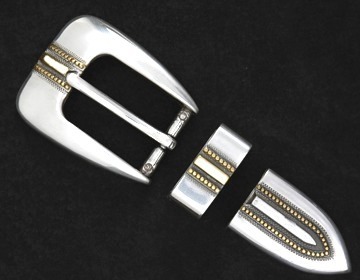 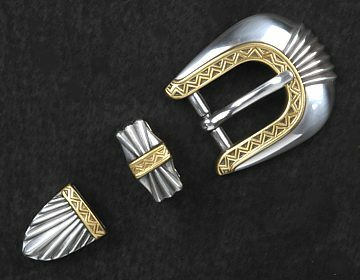 Amarillo buckle set 1.5 in. 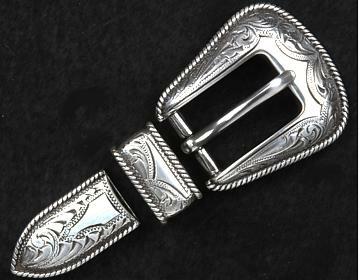 San Antonio buckle 1.5 in.